A team’s spot is not reserved until an online payment, in full, has been made through Venmo or PayPal. 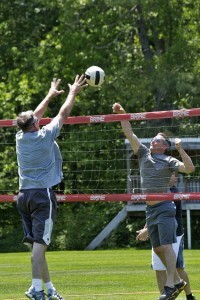 It is required that each team registers and signs up for tournaments through Volley America. 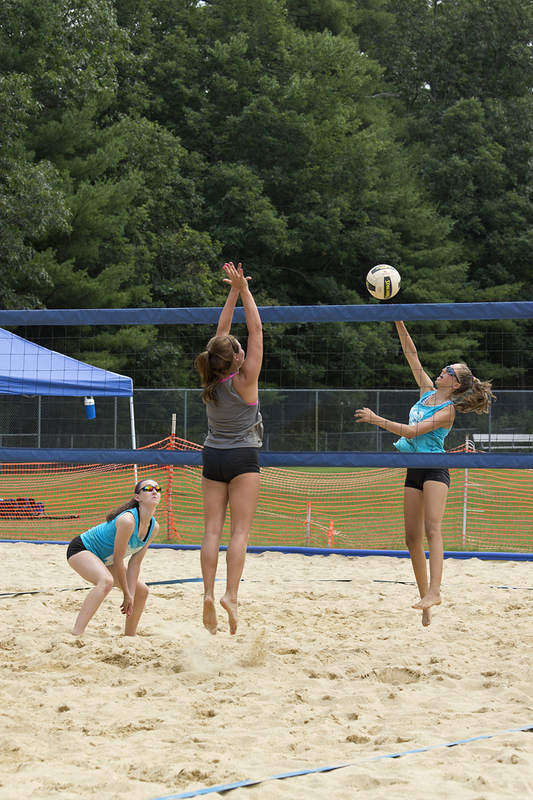 A team’s registration for NHVBC tournaments is not complete until payment has been made through the NHVBC website. 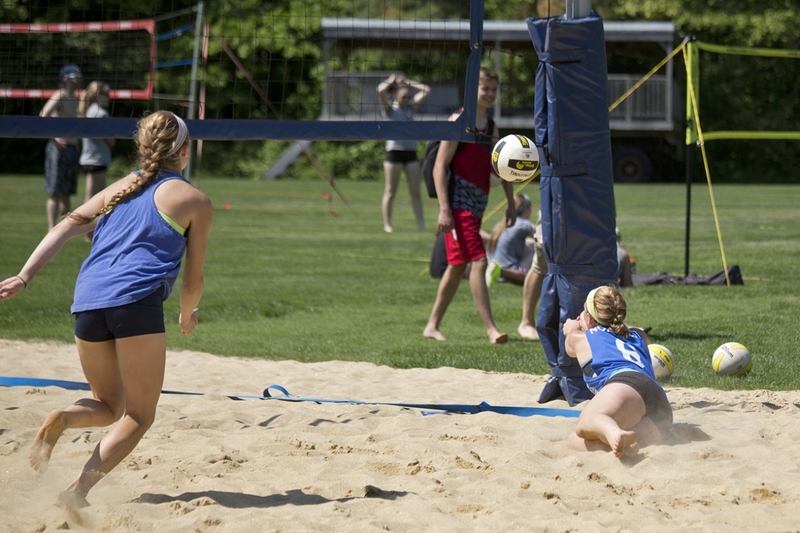 Adult outdoor sand & grass tournaments will follow the rules and guidelines of the FIVB, unless stated otherwise on a tournament registration page or by the tournament director prior to the start of the tournament. 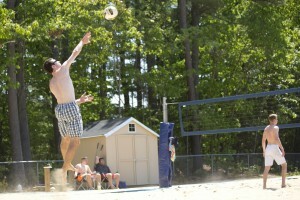 All Men’s and Women’s Sand and Grass tournaments will be played on “Short Court” dimensions. 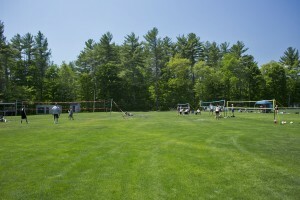 All Coed Grass tournaments will be played on “Long Court” dimensions. 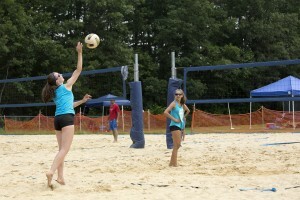 Coed Sand tournaments will be played on “Short Court” dimensions. 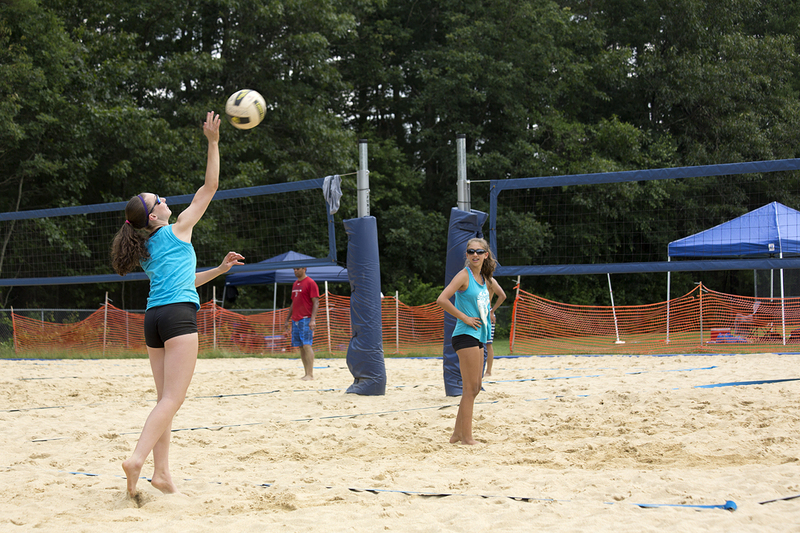 In the event of inclement weather, the NHVBC may make the decision to cancel or delay a tournament. If the decision is made to cancel or delay a tournament, the decision will be made by 6:30am the morning of the tournament. 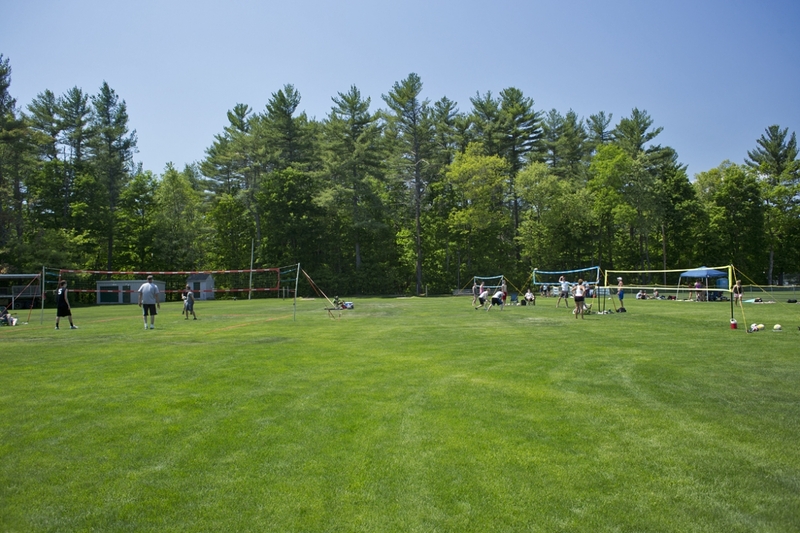 A tournament cancellation or delay will be posted on the NHVBC website and Facebook Group (New Hampshire Volleyball Club). 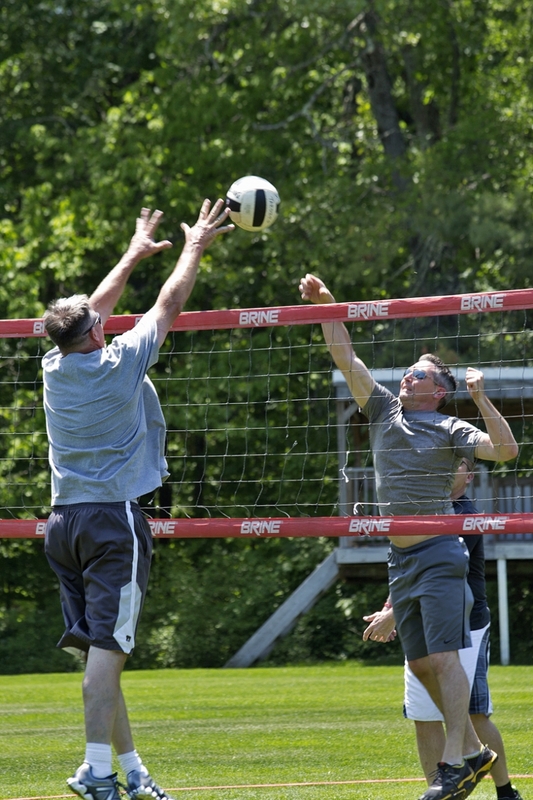 An email will also be sent out to all of the participants that are listed on the Volley America tournament registration page, using the Email address they have provided Volley America. In the event of a cancellation before the tournament starts, all participants’ entry fees will be refunded or used for future tournaments (participants’ choice). If paid through PayPal, a participant’s refund will be 97% of what they paid. The 3% lost, is the transaction fee in which PayPal charges the NHVBC. If the registration is paid through Venmo, a participant will receive a 100% refund. 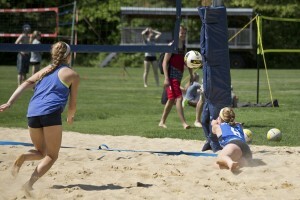 If a tournament is held and a participant does not show, their entry fee will not be refunded. If a tournament has started and is stopped and canceled because of weather, no refund will be awarded. If there is a two-way tie to decide who makes playoffs, if time and sunlight allows, a 15-point play-in game will be played to decide who breaks. 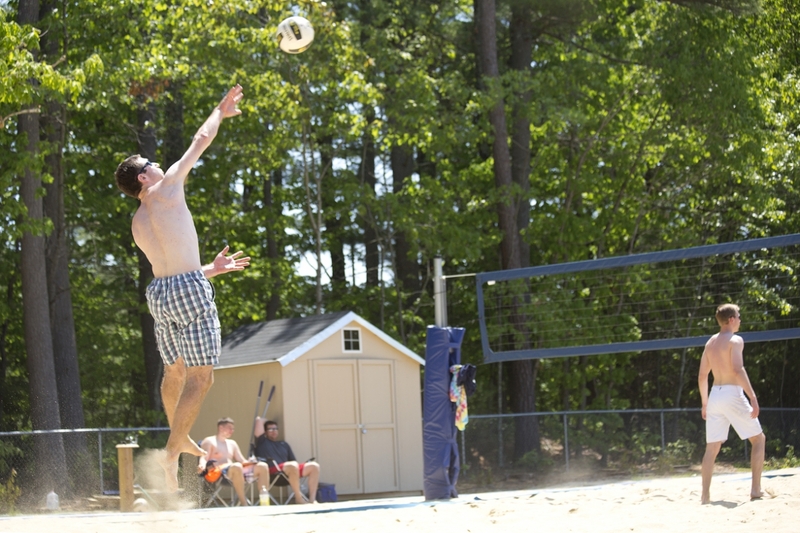 It is up to the tournament director’s judgement to decide if a play-in game will be allowed based on sunlight, time constraints, impending weather etc. If a play-in game is not available, the tie will be broken based on: A) Head-to-Head win/loss results. B) head-to-head point differential. 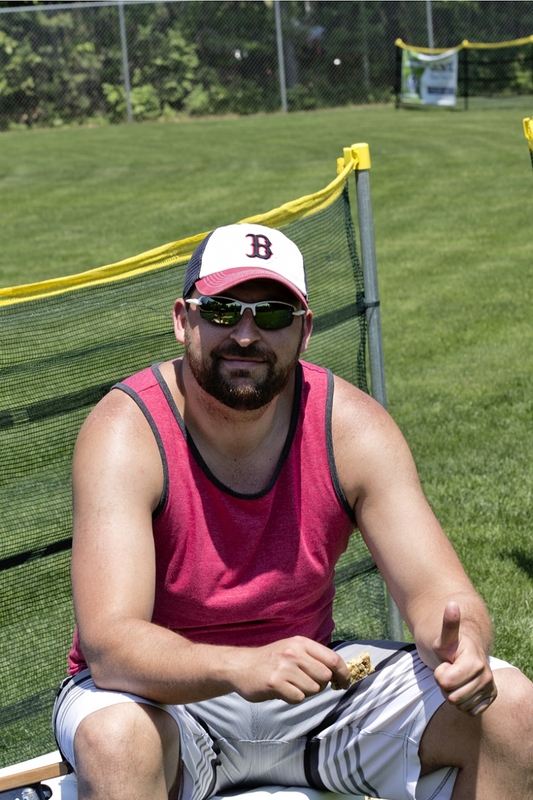 C) Overall point differential in pool play. D) Coin flip. In the event of a 3-way tie to decide 2 playoff spots, 1 team will be given the top seed based on: A) Head-to-head results against the other two teams they are tied with. B) best head-to-head point differential against both teams they are tied with C) Overall Point differential throughout the entirety of pool play D) Coin Flip. Then the remaining two teams will play in a play-in game (if time allows). If time does not allow a play-in game, the final two teams will use the two-team tie breaker procedure to decide who makes the top-level playoff (see above paragraph). If there is a two-way or three-way tie only to decide playoff seedings, not if a team is eliminated from the playoffs, no play-in game will be played. Instead, it will be decided by: A) Head-to-Head win/loss results. B) head-to-head point differential. C) Overall point differential in pool play. D) Coin flip. Top 3 teams will break into playoffs (1st seed will get a first-round bye in to the finals). Pool play is 2 games to 25 (cap at 27) vs. each team in pool (6 total games). Top 4 teams will break into playoffs (1 vs. 4 & 2 vs. 3). Pool play is 2 games against each team to 18 or 15. 1 pool of 7 (two nets). A) Top 6 teams will break into playoffs. Top two seeds will receive a first-round bye. B) Top 4 break into top-level playoff, and the next three teams break into a lower-level playoff. Pool play is 6 games to 25 (cap at 27). 2 pools of 4: Top 2 teams from each pool will break into top-level playoff. Next two from each pool will break into the silver playoff. Pool play is 2 games to 25 (cap 27) vs. each team in your pool. 1 pool of 9 (two or three nets, if available): Top 4 teams break into top-level playoff. The next 4 teams will break into the silver playoff. Pool play is 6 total games to 18 (cap 20). 2 pools of 5: Top two from each pool will break into the top-level Playoff. Next two from each pool will break into the silver playoff. Format is 2 games vs. each team to 18 or 15 points. 1 pool of 6 and 1 pool of 5 teams: Top 3 from each pool will break into a top-level playoff. Seeds 4 and 5 from the 6-team pool and seeds 4 and 5 from the 5-team pool will break into the silver playoff. 6-team pool will play 2 sets to 15 vs. each team. 5-team pool will play 2 sets vs each team to 18 (cap 20). Mid way through the day, the 6-team pool will get a 40-minute lunch break, while the 5-team pool plays 2 rounds on two nets, using the 6-team pool’s nets. 2 pools of 6: In 2 pools of 6, top three from each pool will break into top-level playoff. Top seed from each pool will get a first-round bye (and will ref that round). 2A will play 3B and 2B will play 3A in the first round. Teams seeded 3 and 4 from each pool will break into the silver playoff. Pool play is 2 games vs each team to 15. (Cap 17). 3 pools of 4: The top two seeds from each pool will break into the top-level playoff. The two top seeds with the best overall record, then overall point differential, will get a bye in the first round. Two “Wild Card” teams will also break into the top-level playoff. Wild Card teams are decided by overall record. If there a tie to decide who makes top-level playoff and who drops down to silver playoff/elmination, then a 15-point play-in game will be played, if time allows. If time does not allow, see two-team tie-break procedure above. The four teams who did not break into the top-level playoff, will make the silver playoff. Pool play is 6 total games (2 vs each team) to 25 (cap 27). 3 Pools of 5: Top 2 teams from each pool and two “Wild Card” teams (based on overall wins, then overall point differential) will break into the top-level playoff. The next highest seed from each pool that did not make the top level playoff, and a fourth “Wild Card” team will break into the silver playoff. Pool play is 2 games vs. each team to 18 (cap 20). ……Tournament director needs a drink :).